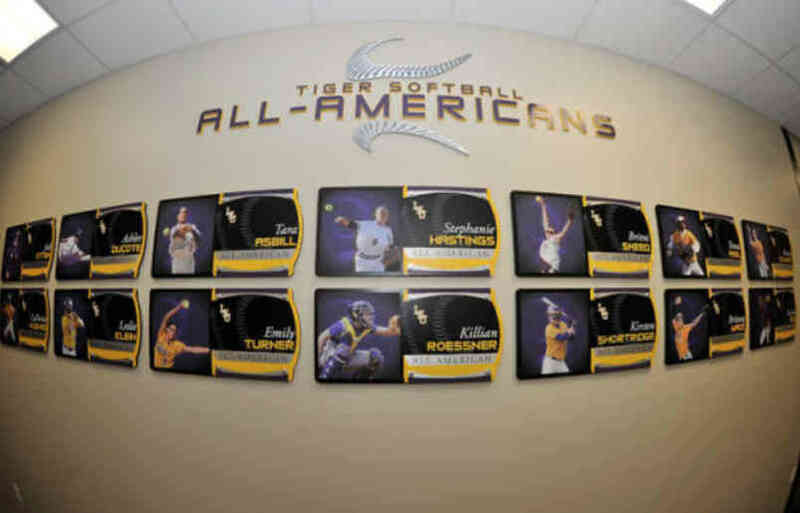 The concourse pays tribute to the program's rich tradition which includes plaques spotlighting the six Women's College World Series teams from 2001, 2004, 2012, 2015, 2016 and 2017. 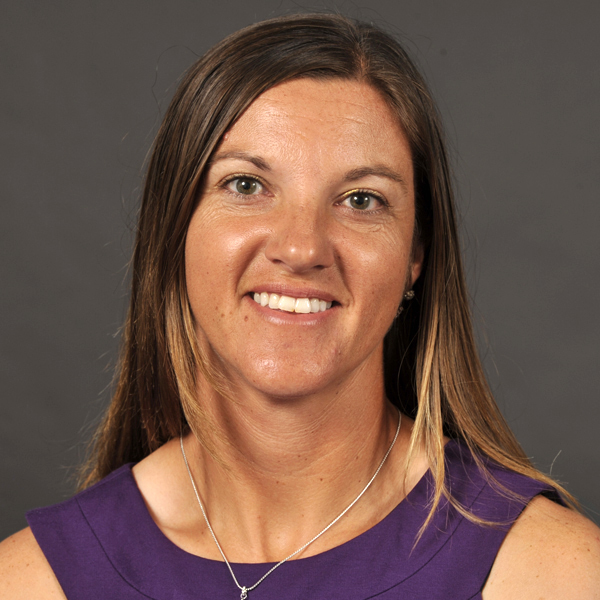 LSU has won five SEC regular season championships, five SEC tournament championships and has been to the Women's College World Series six times. 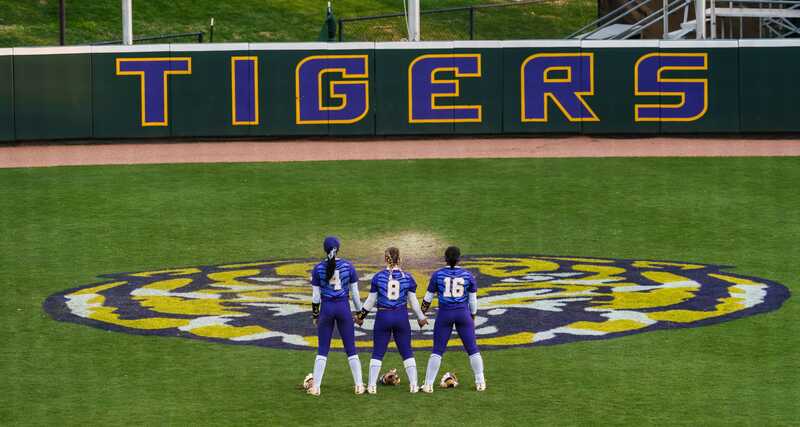 The 2018 season will mark LSU's tenth season of "Softball on the Berm." 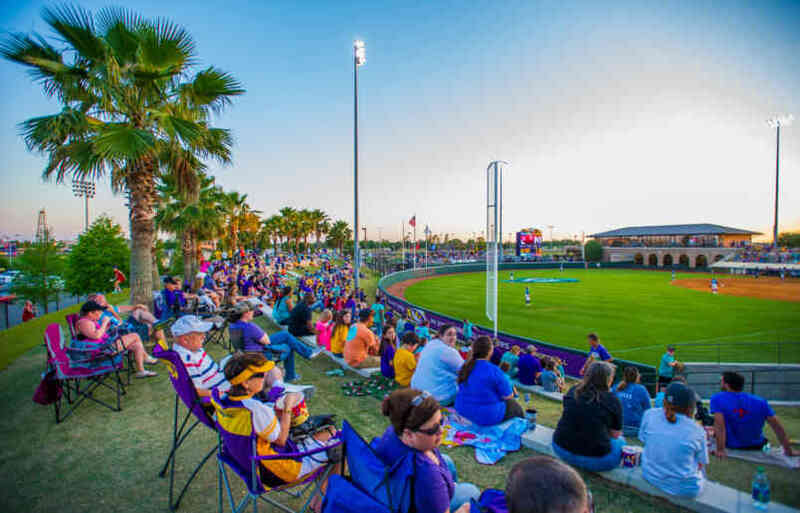 There are seats for 960 additional fans located in the newly designed Tiger Park Terrace. Our coaching staff does not want to miss an opportunity to express our gratitude to the donors who have assisted specifically with this project and supported this program so strongly.